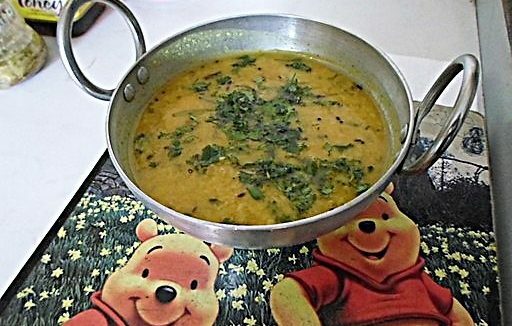 This is a simple Recipe for preparing Tamatar or Tomato ki Mithi Vadi. An easy to prepare Sweet recipe does not require much time or effort. Make tomato puree without water. Then add sugar and stir till the mixture is thick. When the mixture is very thick (like a round ball) add cardamom powder and ghee and roll on a plastic paper or plate. After some time cut into small shapes as per your liking.